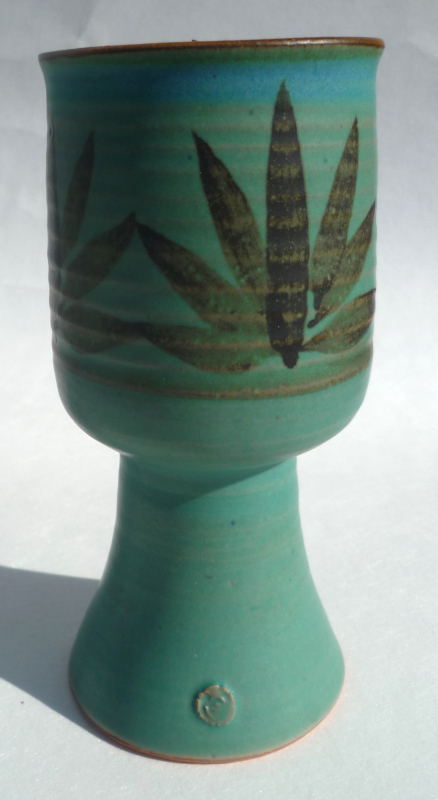 Marked Chalice ... probably NOT an O? Bought this from a French junkshop. 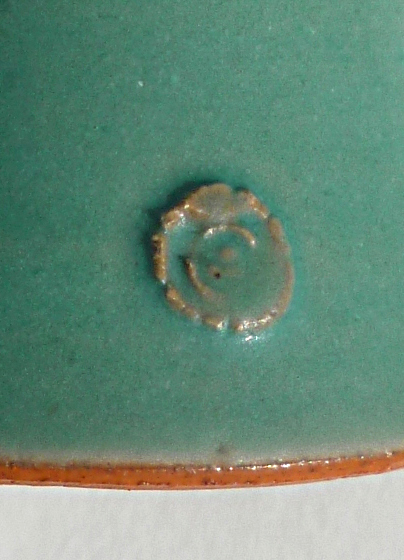 A tantilizing mark ... perhaps you might recognize the maker by the chalice itself ... its 6" high and I believe its stoneware ...?